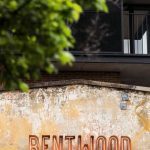 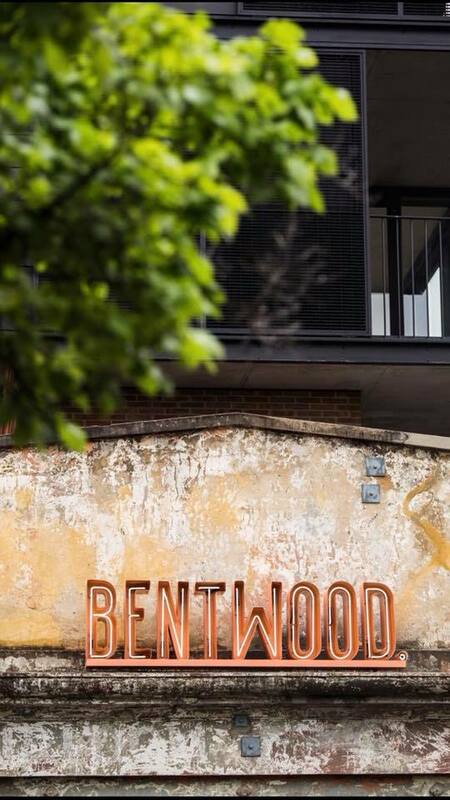 Bentwood is a very popular Fitzroy cafe and despite being spacious, you can still expect a line especially on the weekends. 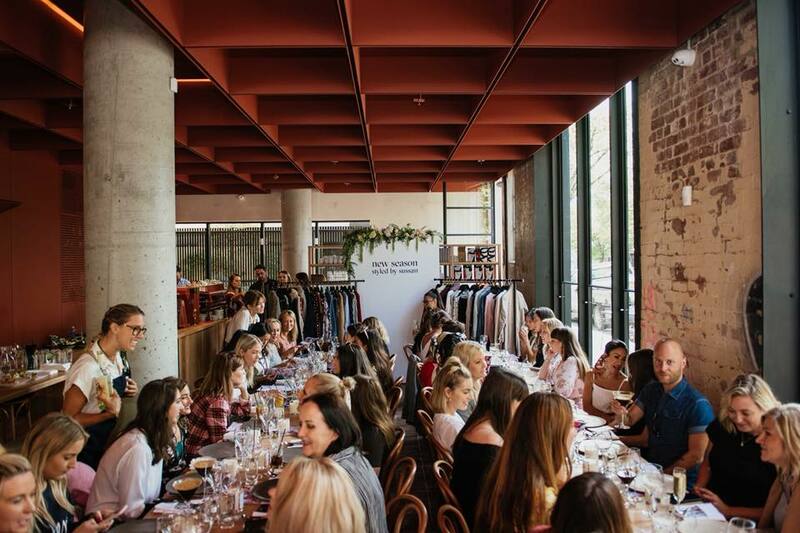 The fit out is modern and the vibe is always buzzing. 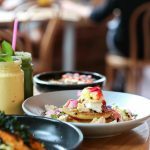 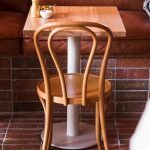 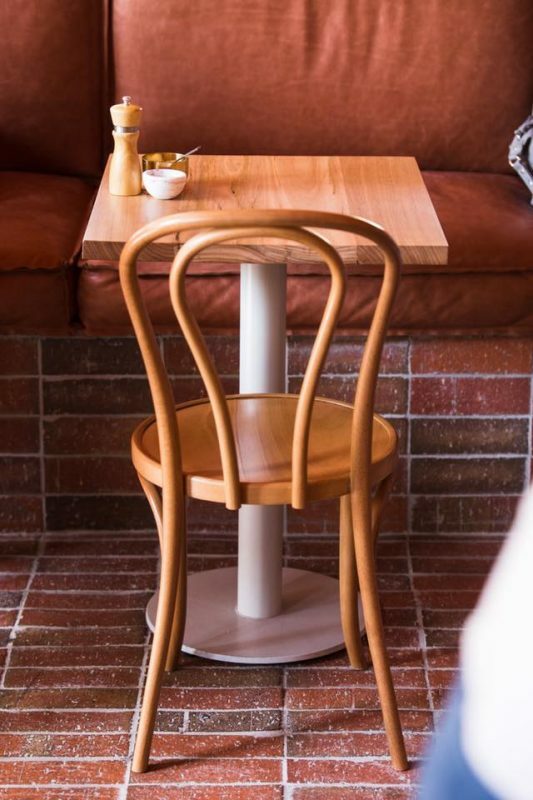 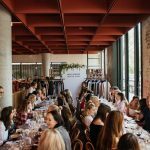 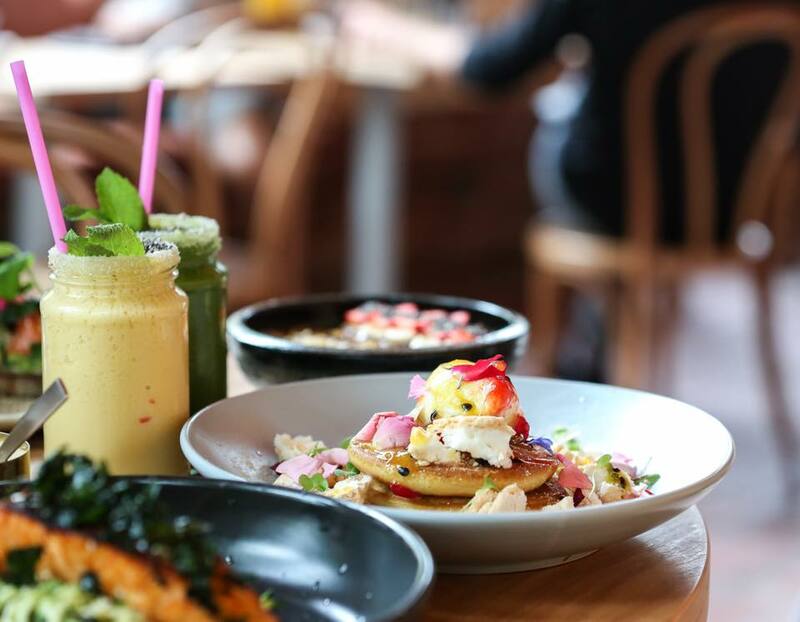 Dishes and coffee are up to the high standard of Melbourne – the brunch game is not only delicious but certainly gramworthy.